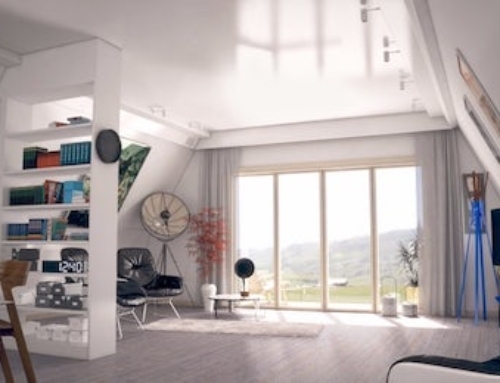 Speaking about the e-living concept, Kevin Clayton, CEO of Clayton Homes, said in a press release, "E-living isn’t just a ‘feel-good’ concept. The energy-efficient and green benefits are real, but this makes good business sense as well, particularly when you look at the savings associated with the time reduction in construction schedules." The main strategy with e-living seems to be to marry the green benefits of factory construction with energy efficiency. With construction in the factory, Clayton Homes produces less than 2% scrap, which the company estimates is 50% less than typical site-built construction. E-living communities will also, as many would expect, have a property-wide recycling program. Of note, the multi-family strategy is popular with factory builders and prefab companies these days. 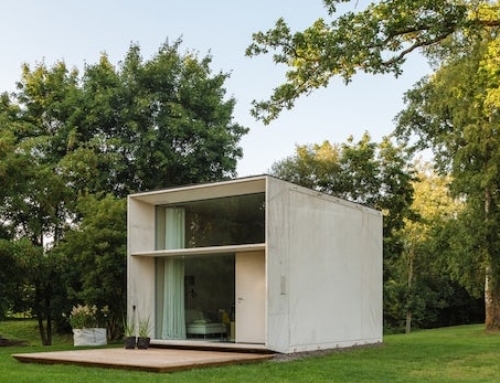 For instance, Michelle Kaufmann Designs closed its doors, but Michelle is continuing to work on prefab communities. 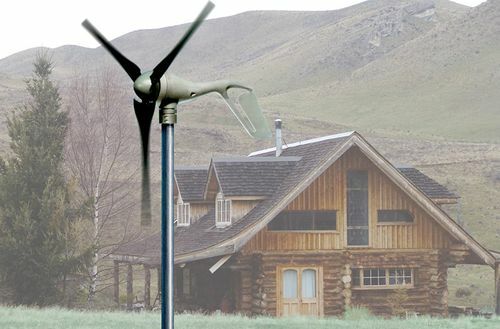 Also, a new company, ZETA Communities, is building net-zero energy, multi-family housing in Northern California. 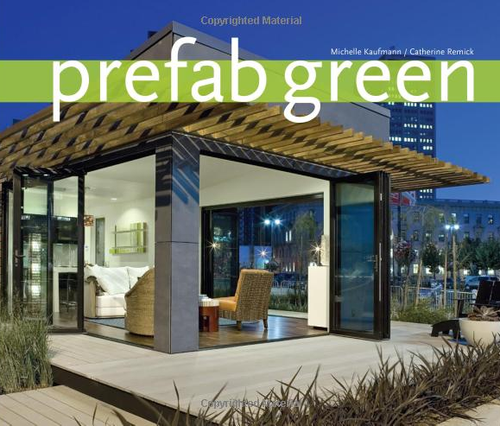 Prefab, green multi-family is certainly the new black these days. Not the most aesthetically pleasing buildings, but it’s the concept that’s important here….. I look forward to seeing the finished product! 3 bathrooms for 2 bedrooms? The upstairs bathrooms look tiny, a better use of space would be to have one large bathroom. This has got to be one of the worst designs I have seen on this site…and others. 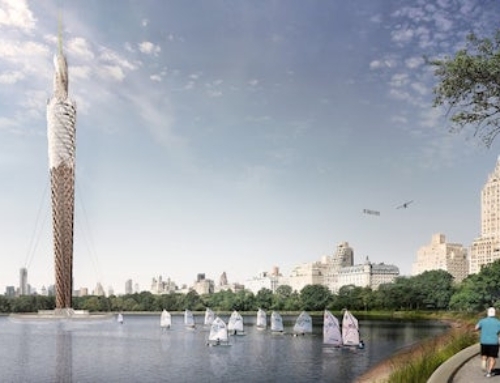 Regardless of a good concept without good or even decent architecture the life span of this building will be a fraction of a well designed and desired product. Why even bother with the different roofs at each entry at this point. Even if they are trying to save money to make this affordable (not sure if that is the case) I think that is hardly an excuse for what will be another eyesore that could have been more for the next 20-30 years. 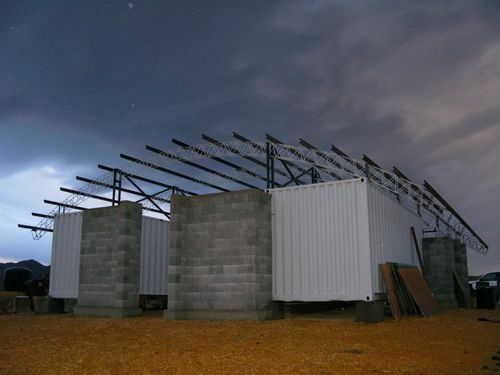 Here is a link to a prefab multifamily duplex that someone else tried a little harder on. Robbie, I really like that 900 Avalon Pilot project, thanks for the link. With this e-living concept, I had a feeling there would be strong feelings about the design, which is understandable. It’s not at all progressive. But the reason I published an article on this is really in the last paragraph. In the prefab, modular, and factory-built world, there seems to be a flight to multi-family. 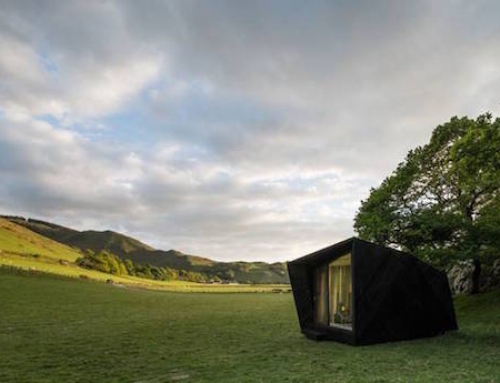 This is a trend worth keeping an eye, both because it may be the only hope for prefab survival and because it’s an indicator of the state of the real estate world. Prefab as an indicator?? Hardly. There is too much stock already. That project looks like section 8 housing. I suggest looking at the article below. We are a ways off with respect to the bottom of the housing market. Don’t believe everything on MSNBC. I hope prefab makes it in some context. Our company is looking into it for some multifamily in the hopefully not so distant future as the economy allows. It was just such a shame to see the renderings these guys threw out there after something more exciting like the i-house. That Avalon project is built by All American Homes, who also build the “Solar Village” line of modular homes. 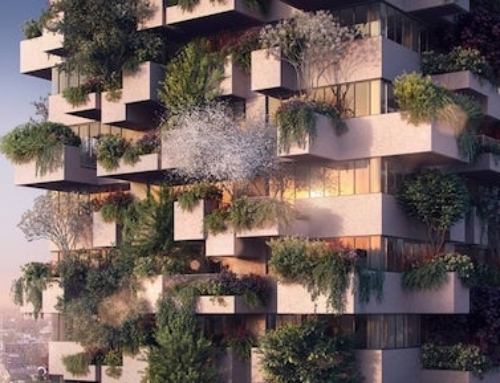 Its nice that they are building green apartment complexes like this, but I do not particularly care for the simple blocky look that this one has. Progress is progress though. Great, green tenement buildings. Have we learned nothing in the last 100+ years? This floor plan is lifted right out of all the depressing factory housing scattered through all the depressed mill towns across the US. With this companies total lack of imagination and demonstrated inability to think for themselves, I don’t have much faith in their feeble greenwashing either. *YAWWWWN* wow this is a boring looking building, and the floor plan, no offence, is painful to figure out. Like someone else said, 3 bathrooms for a 2 bed house? Something seriously got missed here. I like the floor plan. Storage under the stairs, big walk-in closet, bedroom separation, clever laundry area. Having lived in a home where I had to walk upstairs to use the bathroom, having the half bath on the ground floor is a good idea. Most people would probably want a garage for storage though. I’d be most impressed if they could do it with R-30 in the walls and R-50 in the ceiling, but a low price would be good too.